On the issue of how citizen participation can be ensured within planning systems, we are conducting a comparative study of urban planning systems of various countries. 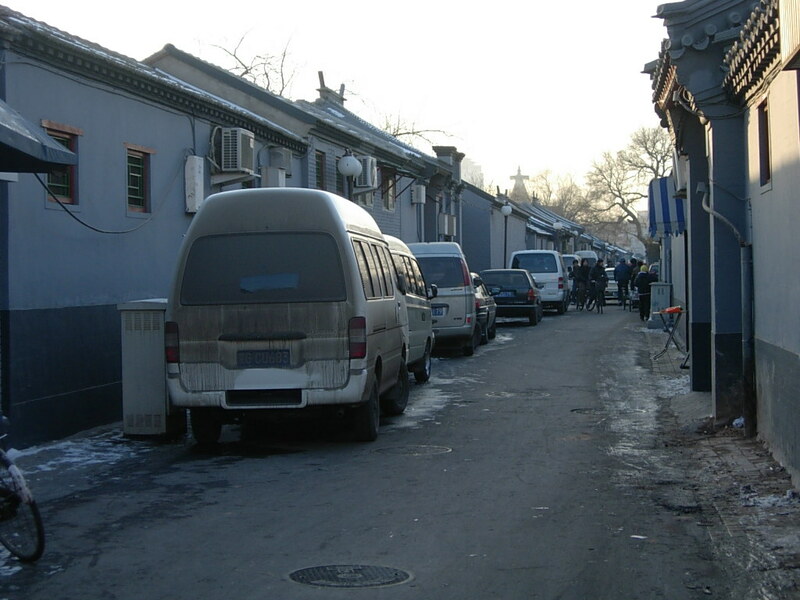 In particular, we would like to refer to the characteristics of urban planning systems in Japan and the US to consider future possibilities for the reform of planning systems in China. Specifically, we will continue to plan joint research with China’s Tsinghua University and Fudan University. Meanwhile, we would like to investigate on policy impact on sustainable urban form from spatial planning and development policy in Indonesia, Vietnam and other Asian countries and territories. We will continue to develop the SPSD international conference and IRSPSD International for widely communication with Asian researchers and students. Hereby, international cooperative center of SPSD will be our objective in near future. 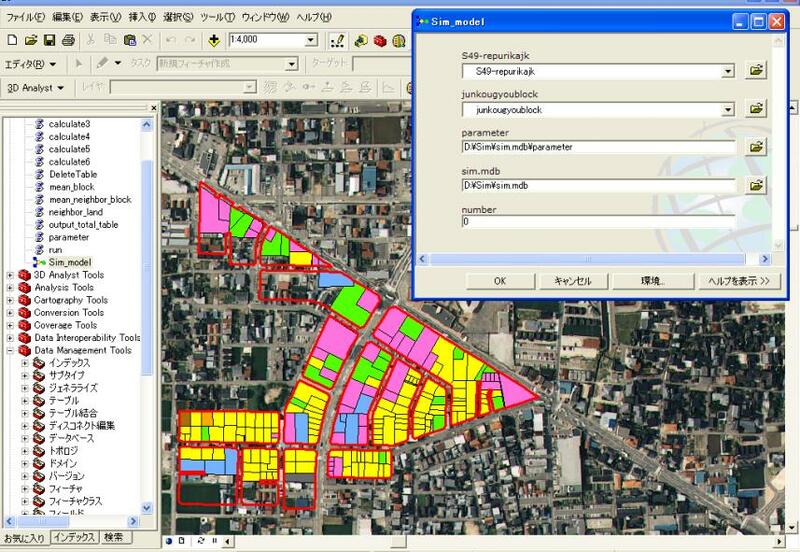 Environment plan based on analysis of geography information is an important theme. Urban models employed in the allocation processes of land use have taken into account land use demand, supply and competition, and a new approach considering environmental impact from urban activities is also introduced to urban and regional planning. We are conducting land use simulations using CA and MAS based on the behaviors of different autonomous agents to represent a "bottom-up" decision-making process. As well, by introducing ecological networks into urban and regional planning, we are developing a new type of planning support system for environmental conservation. 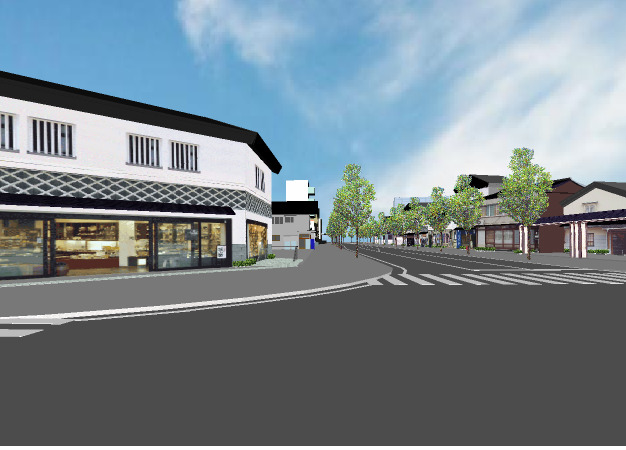 Regional municipalities in Japan are endeavoring to improve public involvement in decision-making processes for urban planning and design, such as urban master plans, district plans, and townscape design (Machizukuri). To support public participation, we are conducting research into developing planning support systems using WEBGIS and VR technology on the Internet environment.